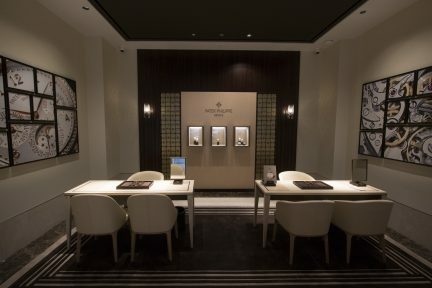 Birks Group has opened Canada’s first Graff boutique in conjunction with the first standalone location for Patek Philippe. 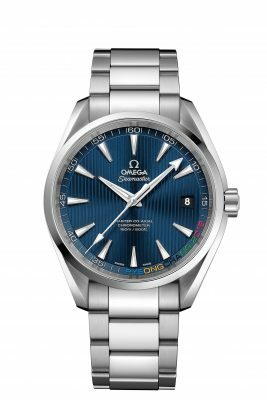 What better way to channel the deep blue’s eternal appeal than with one of these beauties on the wrist? In support of World Food Day, fashion house Michael Kors returns for its annual campaign in conjunction with the United Nations World Food Programme. 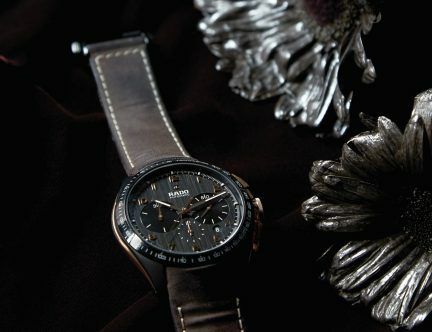 This design-forward contrast of vintage and contemporary is limited to 999 pieces. 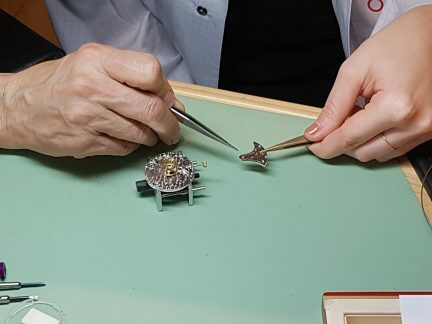 The exceptional experience allows fans of the brand to try their turn at disassembling and reassembling a basic Omega mechanical watch. Fittingly, only 2,018 of this special Olympic Games watch were made. 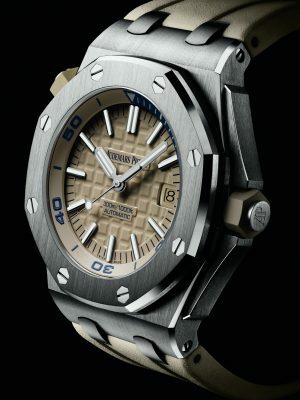 The Swiss watch boutique brings another level of prestige to Alberni Street. 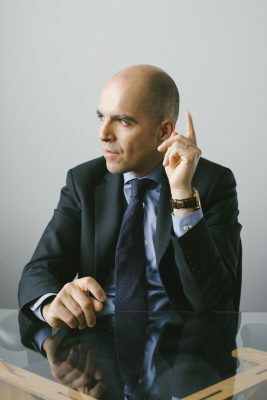 The brand’s president of North America discusses heritage and haute horology. 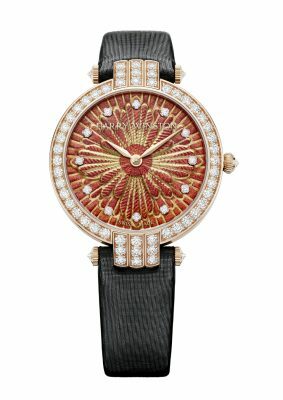 Highlights from Blancpain, Chanel, Breguet, and Harry Winston.